Plastic pallet boxed can have a hard life. To be good value, they must withstand harsh treatment and last and last. 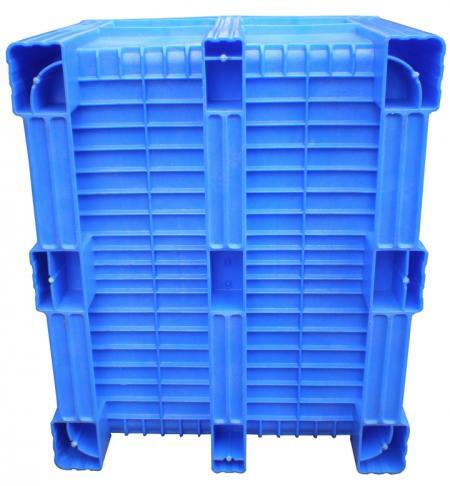 A long service life is essential for pallet boxes to be economic and that most likely means a higher initial purchase cost. The reduction in repairs makes that very worthwhile for HSF. 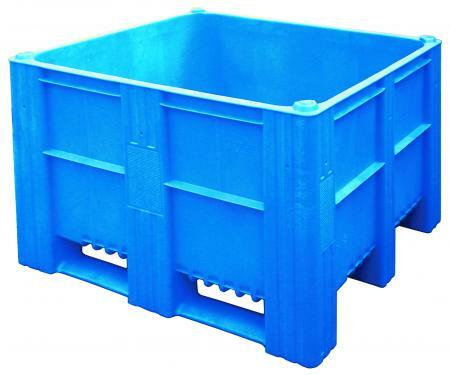 Commenting on the Dolav ACE 1000, Simon Frederiks at HSF said, "The plastic pallet boxes from Dolav are the only ones in the market that are one piece injection moulded which is very important for obvious hygiene and durability reasons. The boxes lead a tough existence. Not everyone handles them with care, which regularly causes damages and even breakage."